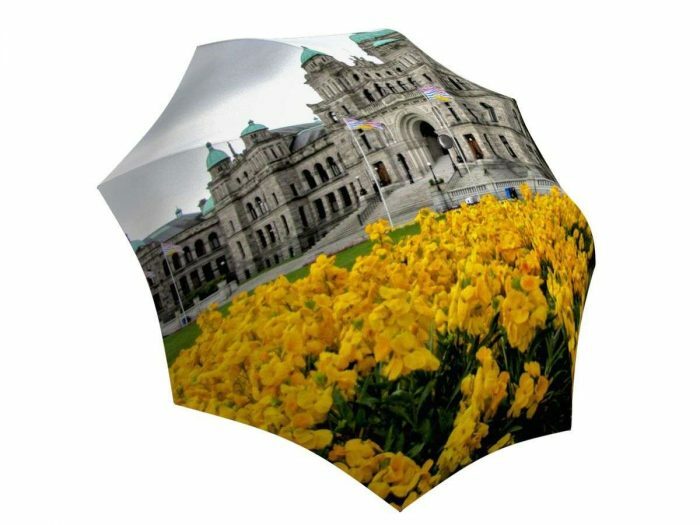 A stunning Parliament building travel umbrella makes for a wonderful Canadian memory on your rainy day. 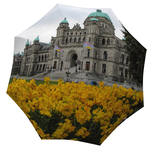 This beautiful parliament building in Victoria, Canada was the inspiration for this well-built umbrella. 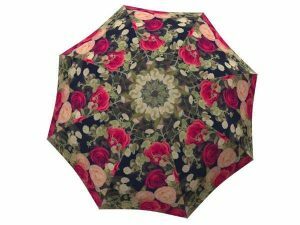 If you want to amaze others with the best Canadian souvenir, this rain accessory is just what you need. 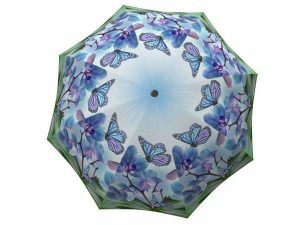 This beautiful umbrella is a great gift for our west-coast neighbours and also a perfect present when visiting someone abroad. 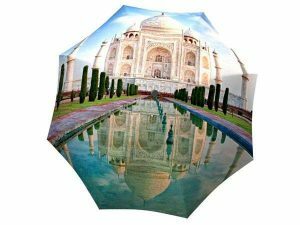 The lightweight collapsible design makes this the best travel umbrella to have on any adventure. 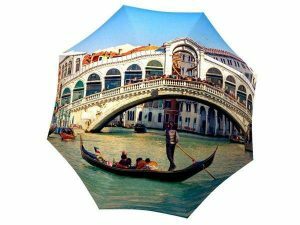 Take a piece of Canada wherever you travel and you will never be homesick again!